You will not be required to use your kit on the training day. The GTi course includes the GTi Professional Standards course FREE of charge this is usually priced at £49 + VAT. You will be required to pay a fee of £25 to become a GTI student member to complete the online theory. If within the first 3 months of your membership you were to upgrade to a full membership the £25 you paid will be deducted from the full Guild membership and insurance cost. This will mean you will be able to upgrade to a full member including insurance for £70 including VAT. This course will teach you everything you need to know about offering professional Lash Lifting and Tint treatments and includes a practical training session and assessment. It will also include fantastic anatomy & physiology resources with clear diagrams. The course is beautifully written and accompanied by images, videos and a voice-over. Upon completion of the online theory modules, you will receive a PDF manual which you can refer back on. All modules and examinations are completed online with full online support available. Once this has been completed and you have received your Lash Lifting certificate but still feel you would like to come into the salon to watch us at work with our existing clients and ask questions I would encourage for you to do so. I will be more than happy to give you this extra time and support. I am fortunate enough to do what I love for a living and hope I can pass this passion on to my students. I believe in an open-door policy and even if after your course you still feel like you need some encouragement and guidance you are more than welcome to come back. 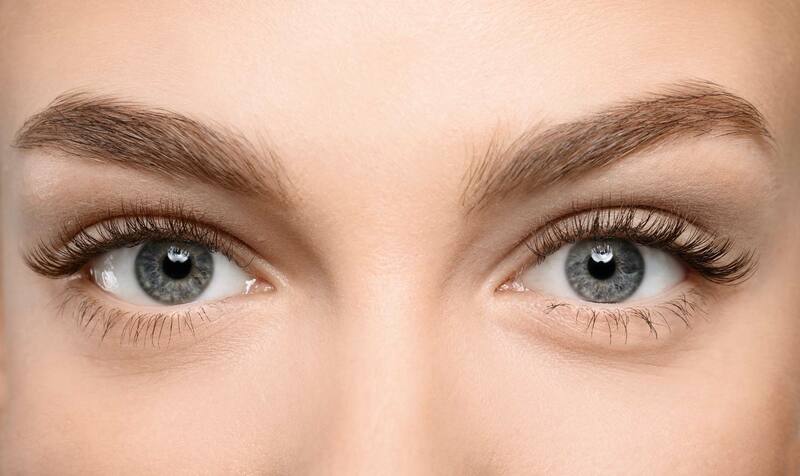 Kelly Ann’s Beauty will provide all the tools required to do Lash lifting treatments. Once you are fully qualified and have received your Lash Lifting certificate there are a number of insurance companies where you can obtain public liability insurance, this will be explained and advised of on the practical day. With this being said you will find in our course costs that you can upgrade to a guild membership for an extra £70.